(Video 01/25/17) Not many people think about lawn care this time of year. Addressing problems now like winter weeds can give homeowners a head start on having a healthy lawn for the rest of the year. 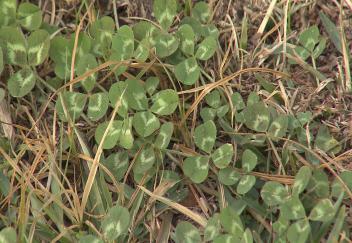 LSU AgCenter reporter gives some tips for what people should be doing with their lawns during the winter.